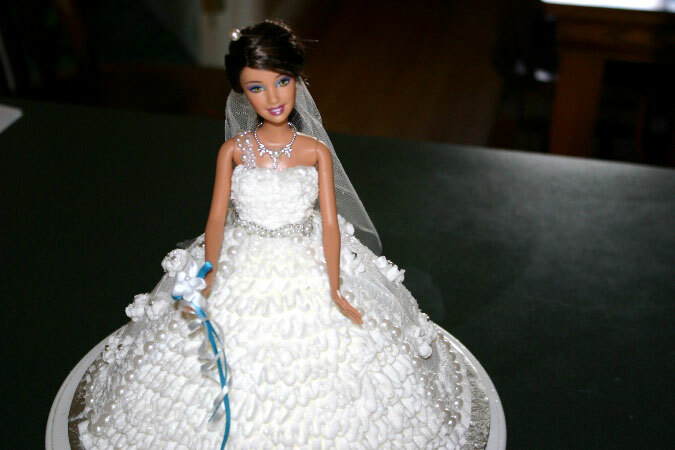 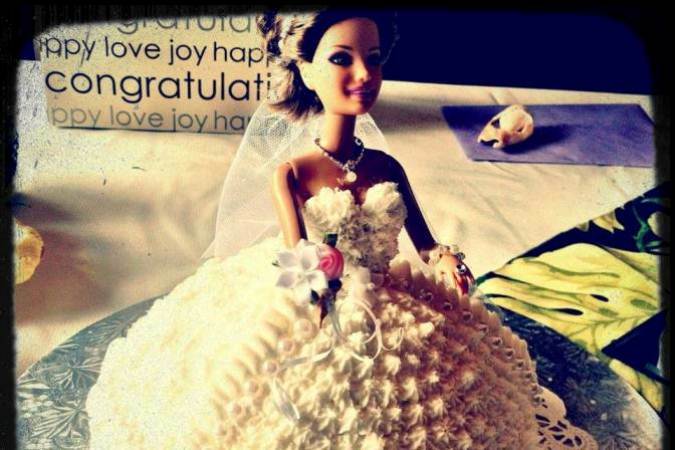 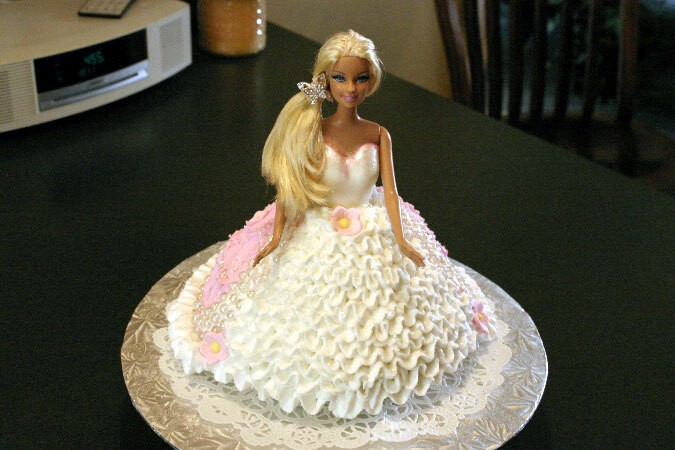 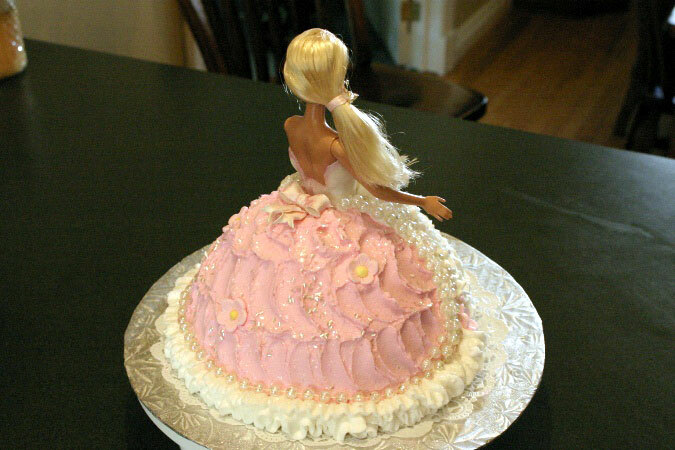 Check out our most popular Barbie Bridal Shower cake ideas below. 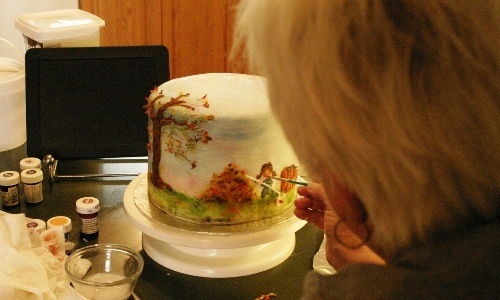 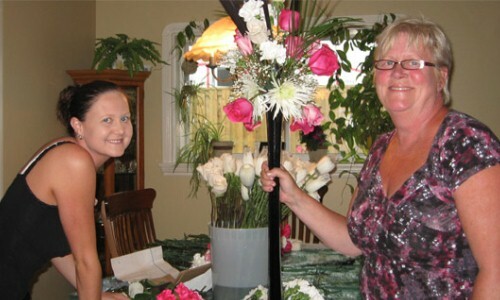 We'll also do any other custom design you can think of. 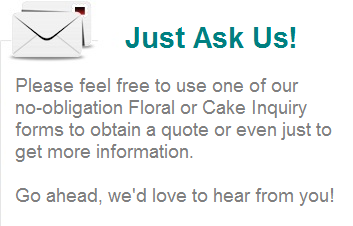 Click an image below to enlarge the picture.